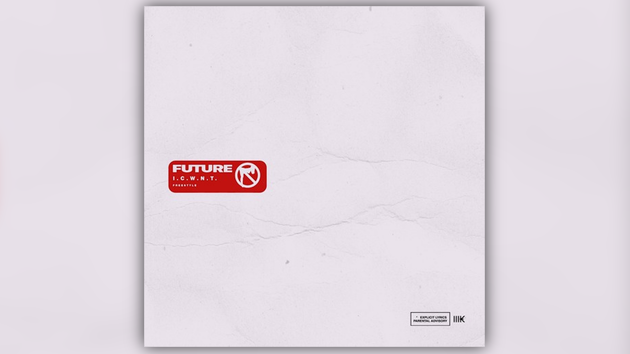 Future is back from hiatus. After laying low following the release of his collaborative project with Young Thug, the Freebandz head honcho is back with new music. Listen to his latest release “I.C.W.N.T.” below.